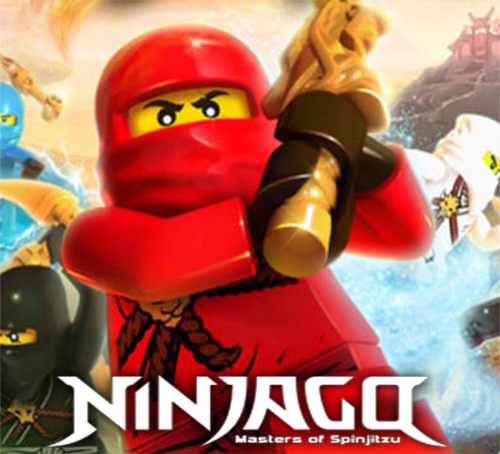 Description Kai Ninjago is a great funny, action games.Kai Ninja have a assignment to save the city.You need to help Kai to do that. Kai need to run fast and punch the enemeys. Use mouse or keyboard (number 1-5) to beat all enemeys.In every new level you must be faster. Enjoy!